This stock design is ideal for close quarter combat or home defense. Greatly reduces painful recoil. Compact design for easy storage. Quick to deploy. 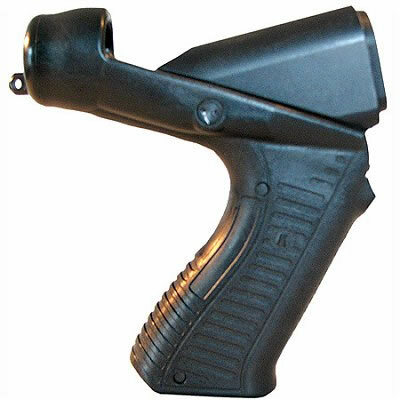 Comfortable and ergonomic pistol grip.